What was the big deal with this weekend's Gospel? 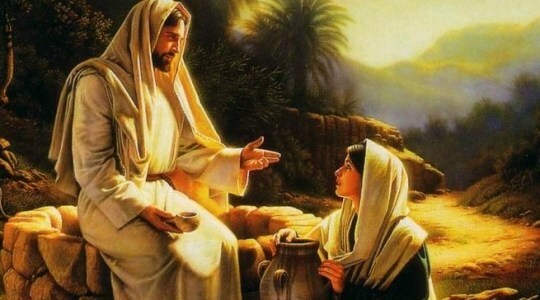 For starters, it was a much bigger deal that just Jesus speaking with a Samaritan Woman at a well. Jesus was willing to break a whole number of cultural norms, enter into the dirtiness of the woman's life, so as to help her become more fully who God made her to be. The beauty of the story is that God desires to do the same for us.